Our Junior School Council is a fantastic opportunity for our students to be involved in the running of the school. Two students from Year 1 to 6 are elected to represent their class. 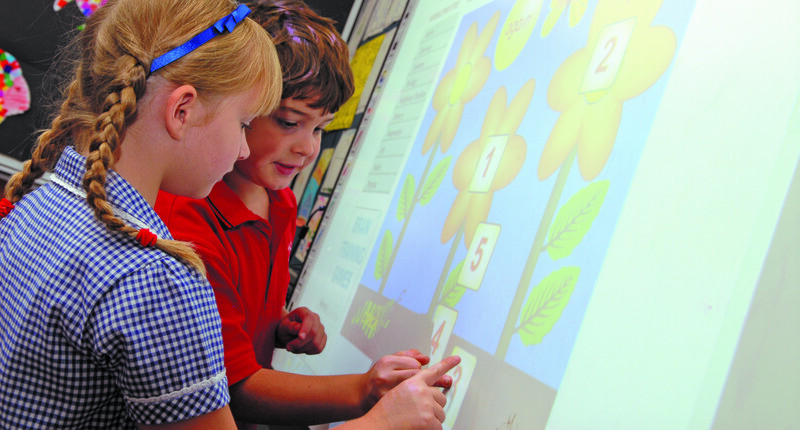 The Junior School Council’s main role is to take on fundraising projects. Each term they organise an ‘Out of uniform’ day such as Crazy Hair Day and Pyjama Day where students are asked to bring a gold coin donation for a nominated charity. In the past we have supported, The Alanah and Madeline Foundation, Canteen, Geelong Animal Welfare Society and Barwon Health Oncology Department. The Junior School Council also runs our 5 cent fundraiser. Throughout the year families donate 5 cent pieces and at the end of the year our Junior School Council decide how to spend that money on items for the school. So far there have been iPods, iPads and headphones purchased for the school using this money. This program aims to assist children to develop the ability to plan and organise events effectively and public speaking skills. It also fosters an awareness of social responsibility and the needs within our broader school community.